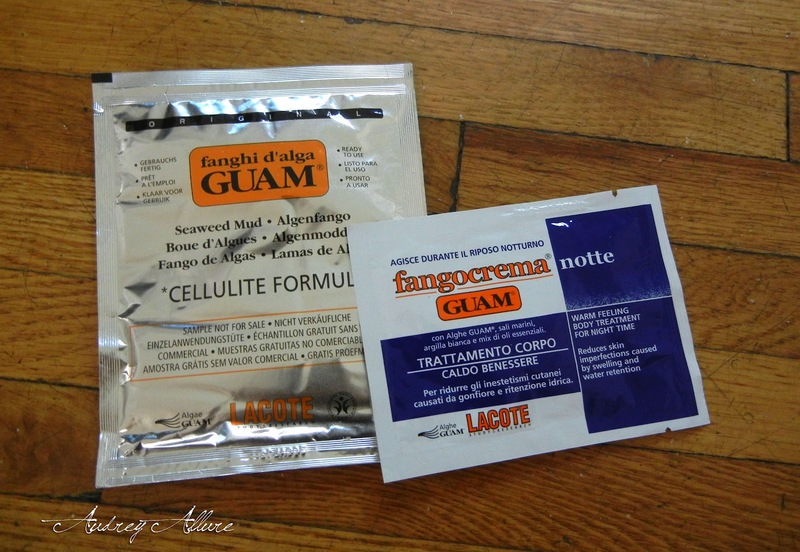 I was sent the Guam Beauty seaweed mud & the night cream samples for review. Guam's products have been around for 25 years in Italy. 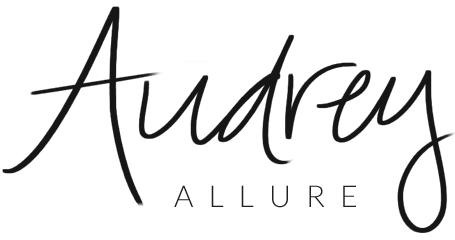 Their product line is seaweed and plant-based and is used to tighten, detoxify and re-mineralize the skin. To be perfectly honest, I couldn't stand the smell of the seaweed mud. It was incredibly pungent. You would have to apply it, wrap it, and leave on for 45 minutes. As for the use of it, it didn't have much of a difference on my skin but perhaps it needed more tries to see some progress. The night cream definitely had a better scent compared to the seaweed mud. You apply the cream onto your body for a continuous two weeks at night. They mention an "active-tingling" sensation and I somewhat felt that - it was a warming sensation. This cream is said to eliminate the excess body water in your body for a slimming figure. Do you think you would try any of the Guam products for yourself?